Our grant will be used for their performances called “Swingposium on the Road”. Swingposium employs the power of performance to teach about the Internment, foster dialogue around civil rights and honor the resilience of those who lived through the Internment. San Jose Taiko will take Swingposium on the road to Humboldt County, Stockton, Fresno, and Los Angeles. 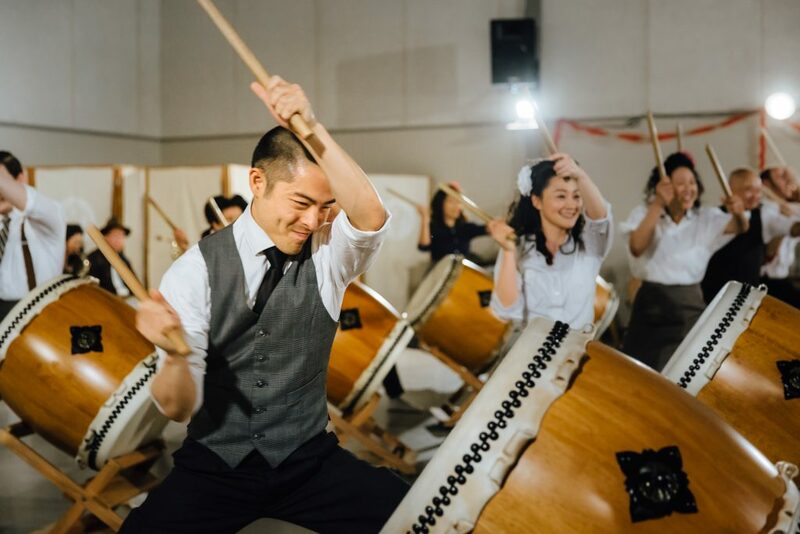 San Jose Taiko will meet with local jazz musicians, swing dancers, and actors in each city and provide resources and in-person guidance so that local artists can master their parts with 6-8 months of rehearsal. The intent is to build artistic capacity in the targeted communities, and create artistic programs that share the stories of the Asian American communities in their area. You can find more information about San Jose Taiko here.